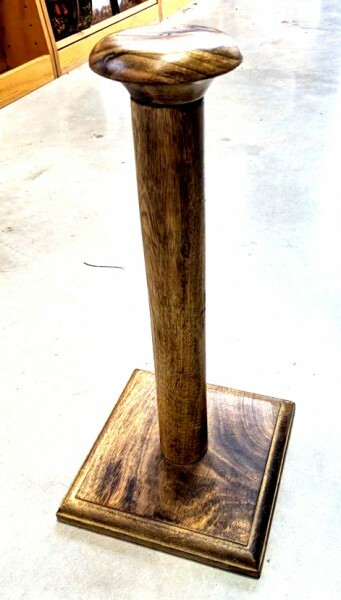 Product information "Helmet Stand - Wood"
A decorative wooden helmet stand. Some assembly required (3 pieces to manually screw together). Related links to "Helmet Stand - Wood"
Customer evaluation for "Helmet Stand - Wood"